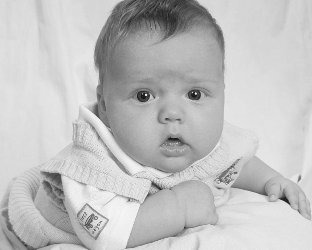 * CLICK JAKE'S PAGE ON THE TOP NAVIGATION BAR FOR NEWBORN STATS, PICS & INFO! * Pete (Mike) launches a new radio station KVFM 96.7 in Vancouver! Meanwhile, KBFD Sunset Beach, Oregon celebrates 4 years on the air! *Visit our new links above: The Beacon for a boat load of European recipes & gardening tips and LeftCoastNews.Net for a fresh view of our world! This is the home page for Peter Michael Kraushaar and our immediate family. It includes a photo album and my resume on the navigation bar above, and a link to our family business, history and genealogy at the Kraushaar Media Homepage link below. Also below you can visit World Radio Zone, an on-line magazine published by Kraushaar Media. To the right is a link to KBFD Radio at Sunset Beach, Oregon. 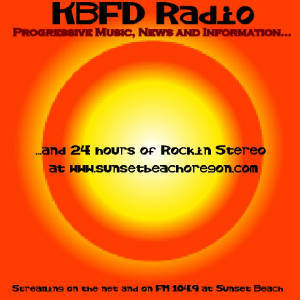 KBFD is a radio station I own and operate at Sunset Beach and is part of Kraushaar Media. Also to the right is a link to the Sunset Beach Home page so you can explore the area and the Kraushaar Beach House! A full and complete history of the Kraushaar family dating back to 1330 and associated genealogy is also available on the Kraushaar Media page link below. Once you're on the Kraushaar Media homepage at www.kraushaar.us just click on the Genealogy page on the upper navigation bar! Mom passed away in July of 08 and as many of you know, Dad passed away in 2004. Below is the link to his memorial web site, which is now complete except for the photo album portion, and there is a neat link to his old "outfit" the 107th Horse Cavalry website there too! Also there are some old photos of Mom at the "Genealogy Photos" on the top navigation bar. Looking for a way to change lives and make the world a better place? 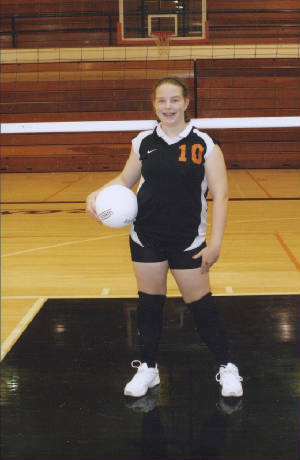 Check out KIVA! Dominique Kraushaar is back for another season!